Get ready for an awesome day with middle schooler from all over the bay! 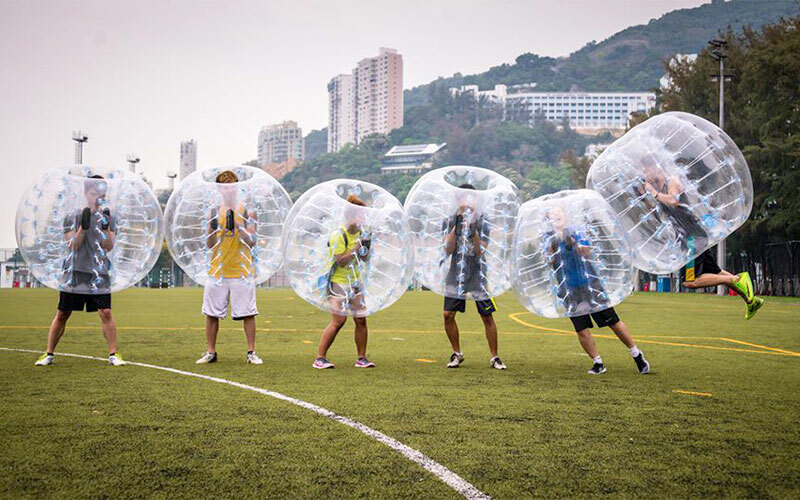 Bubble Sports, BBQ, and of a fun Jewish game with great PRIZES! Sunday October 14th from 3pm - 515pm. Address: 3778 Park Blvd, Oakland.